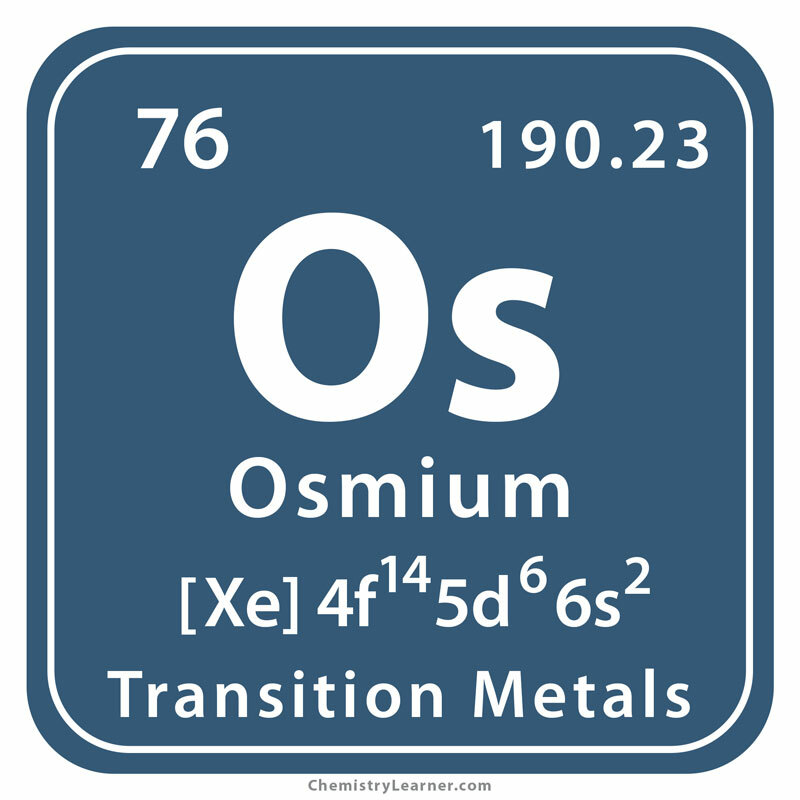 Osmium (pronounced as OZ-mee-em) belongs to the family of transition metals and denoted by the chemical symbol Os. 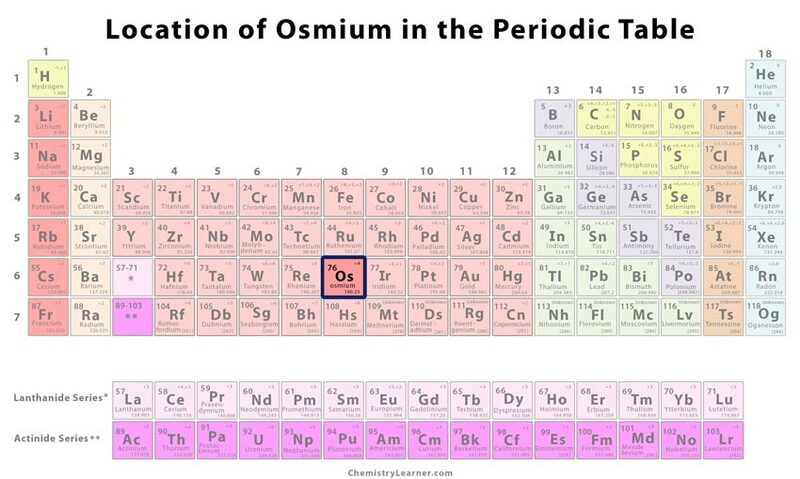 It has thirty-four isotopes out of which seven occur naturally with osmium-92 having an abundance of 40.78% in the earth’s crust [1, 3]. It is also available in the form of powder, bars, balls, and coins for several commercial purposes. The element is found in iridomine and platinum-bearing sands of America and Urals. 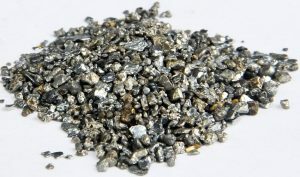 It is also obtained as a by-product from nickel ores [1, 4]. Origin of its Name: Its name is derived from the Greek word ‘osme’ which means ‘smell’. 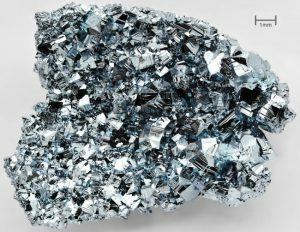 When and Where was it Discovered: In 1803, the English chemist Smithson Tennant first synthesized osmium. In 1803, when Tennant added platinum to a mixture of nitric and hydrochloric acids called aqua regia, he noticed that a major portion of the metal failed to dissolve in the solution. Although many researchers assumed the residue contained graphite earlier, he conducted a further analysis to find out. After a series of treatments with acids and alkalis, he was successful in isolating two different elements, and named them iridium and osmium, respectively . 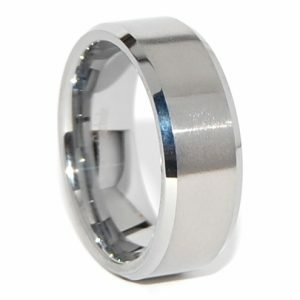 Addition of the metal to alloys increases hardness making them useful in the manufacture of ballpoint and fountain pens, jewelry like rings, electrical contacts, record player needles, instrument pivots, and other devices prone to frequent wear and tear [1, 2]. Alloys containing 10% of osmium and 90% of platinum are used pacemakers and replacement heart valves . It plays the role of an efficient catalyst in several chemical reactions . The pure metal does not pose any harmful effects unless exposed to air as it undergoes reaction to form osmium tetraoxide, a poisonous and highly reactive compound, causing lung congestion, skin irritation, and eye problems[6, 7]. 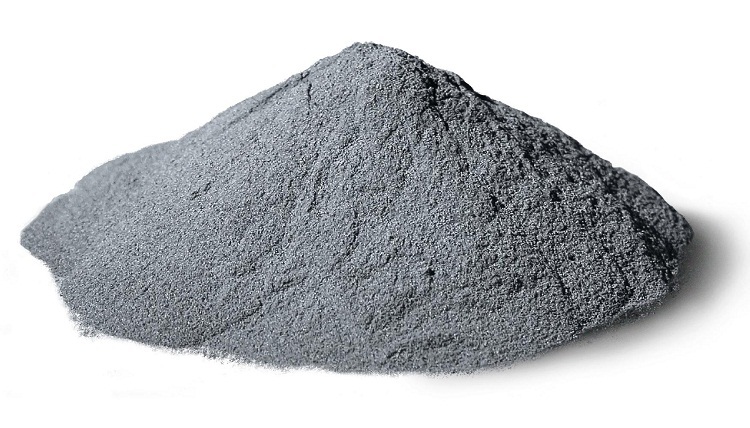 It is the densest element, approximately two times denser than lead . 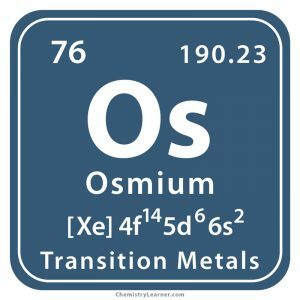 Osmium is the most stable among all the elements . 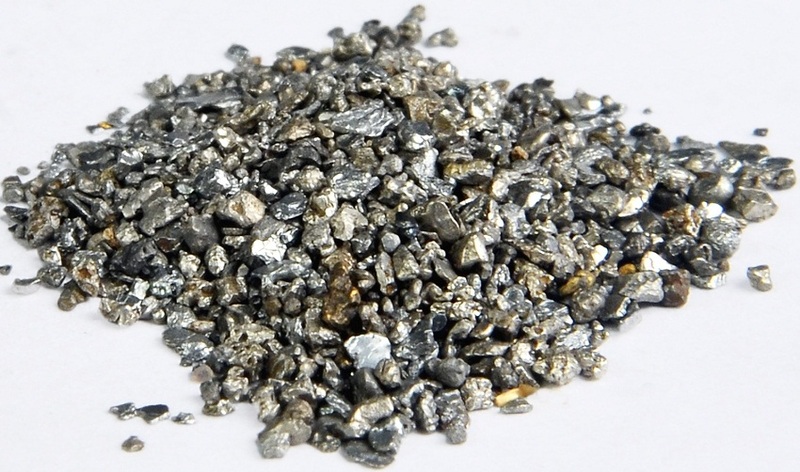 Pure osmium generally costs between $12,000 and $14,000 per kilogram ($300 and $500 per troy ounce). 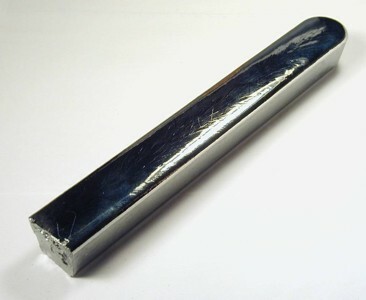 Osmium-187 is a more expensive and useful isotope, costing somewhere between $15,0000 and $25,0000.